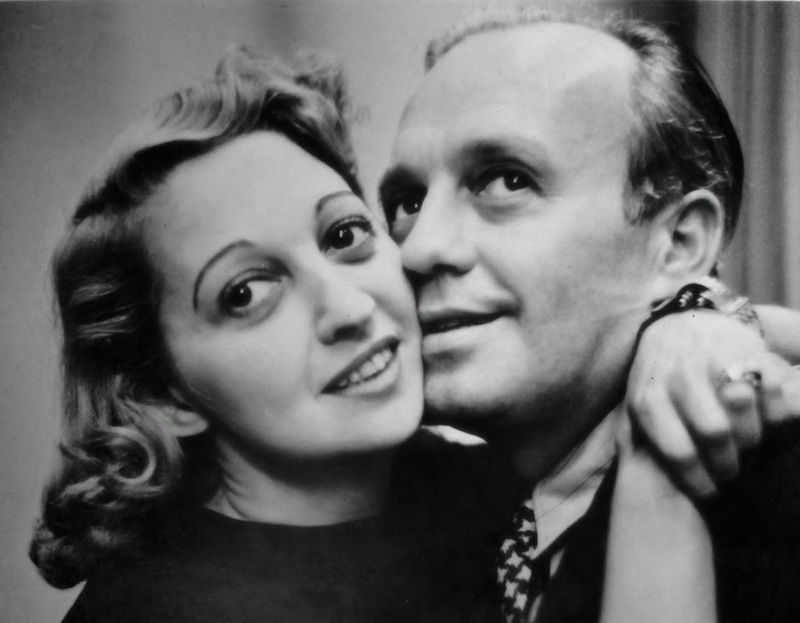 Jack Benny, funniest human being...ever. Couldn't agree more! Jack is the BEST.